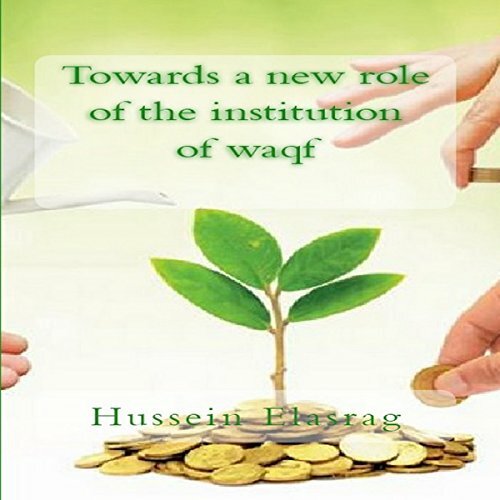 Showing results by author "Hussein Elasrag"
The scarcity of studies on waqf may arise from the lack of data and the lack of transparency in the economic and political structure of the many Islamic countries. A waqf can be used not only to provide immediate necessities to the poor, but also to create or strengthen business support institutions that can lower the cost of doing business for the poor. A waqf can also be used to support and build infrastructure institutions that can improve corporate governance and reduce the cost of doing business. The global Halal market has emerged as a new growth sector in the global economy and is creating a strong presence in developed countries. The Halal industry has now expanded well beyond the food sector further widening the economic potentials for Halal. This paper will help to deepen understanding of the concept of Halal principles and products. It may be asked why non-Muslims would agree to use Islamic finance structures. The principal answer is that Islamic finance provides an opportunity to tap into the significant funds of Islamic investors seeking Shari’ah compliant investments. In addition, Islamic finance can be combined with conventional funding sources and export credit agency (ECA) support. 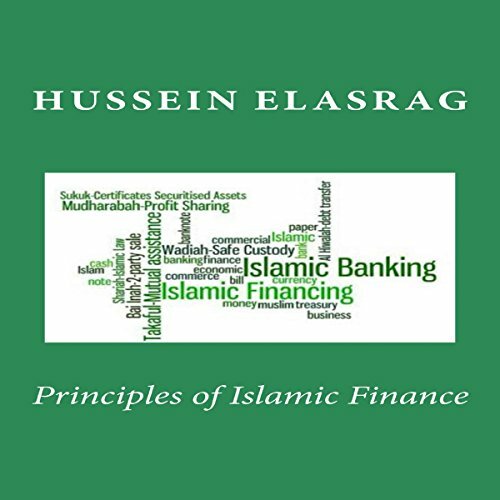 This book tries to note the main principal of Islamic finance. In addition to discuss the improvement can be made in several areas to promote and enhance the providing Islamic financial services. This audiobook tries to note the main causes and the impacts of the current financial and economic crisis. 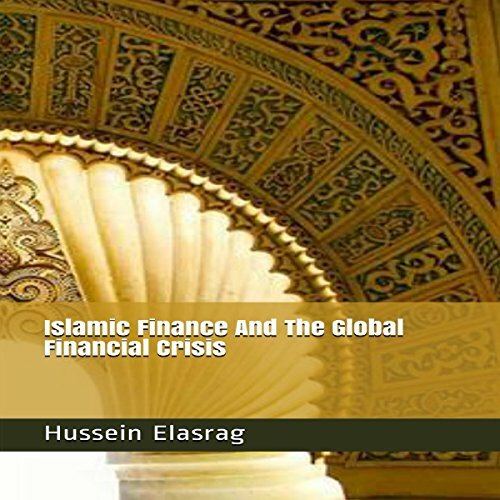 In addition, it will discuss the belief that Islamic finance is a viable alternative to the ailing global financial system. This book is one of few papers that highlight the importance of studying corporate governance for institutions offering Islamic financial services. The book is of value in describing governance in Islamic institutions and how there are many issues under the investigation process, especially issues related to the Shari'ah Supervisory board and its functionality. When people came out in January 2011 for bread, freedom, and social justice, they did not expect some of them to be satisfied with subsidized bread after six years of revolution. This book considers the diverse forms of mass mobilization and contentious politics that emerged during the Egyptian Revolution of 2011 and its aftermath. In addition to expose the role of the Muslim Brotherhood after the revolution. 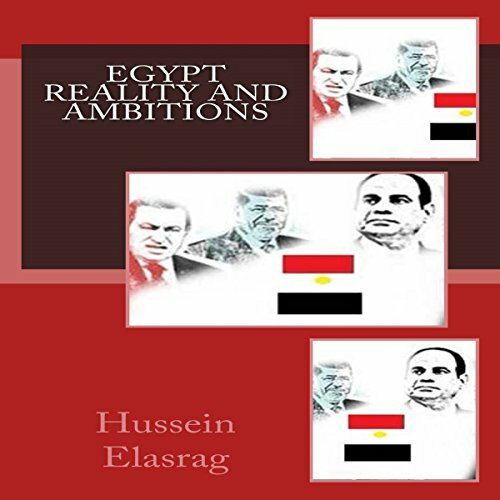 The book also presents the economic situation in Egypt and the most important challenges facing the Egyptian economy. The State of the Global Islamic Economy Report 2017/18 estimates that Muslims spent across $2 trillion globally in 2016 across lifestyle sectors, while the Islamic Finance sector has $2.2 trillion in total assets. Food and beverage leads spending by category among Muslims, at $1.24 trillion, followed by clothing and apparel at $254 billion, travel at $169 billion, and spending on pharmaceuticals and cosmetics at $83 billion and $57.4 billion, respectively. 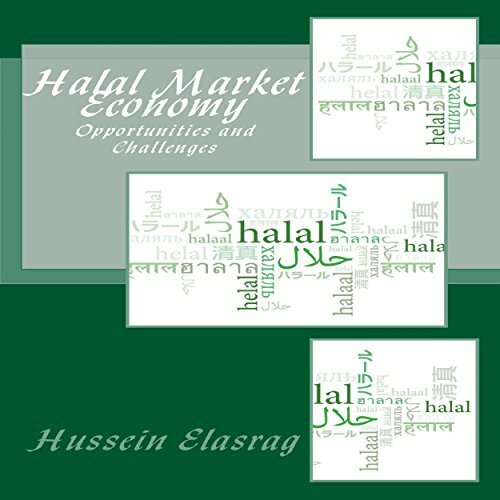 This audiobook provides a deep understanding of the challenges and opportunities of the halal market economy. 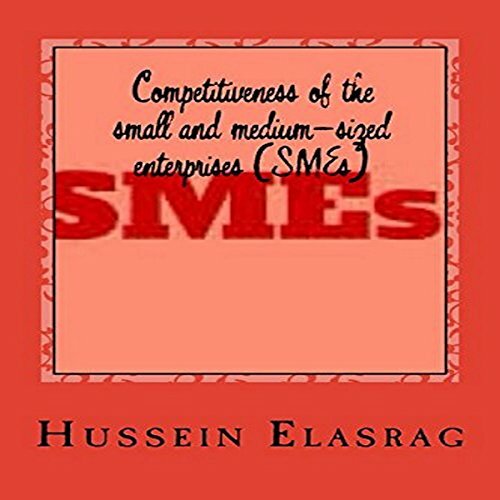 Since the Small and Medium Enterprises (SMEs) are important for the economy, the Islamic banks and Islamic financial institutions must play a significant role in financing these businesses. 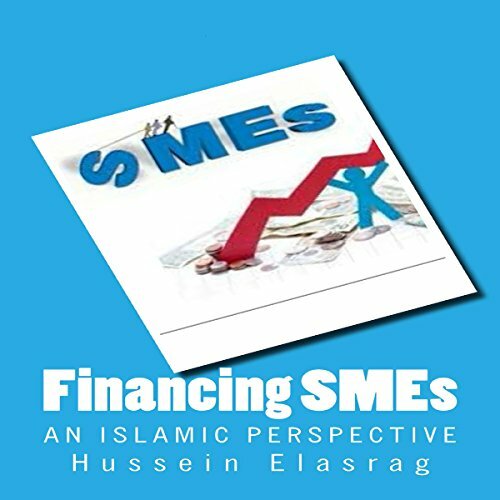 Supporting SMEs are one of the objectives of religious institutions, thus the most important goal of Islamic banks and Islamic financial institutions is to contribute to the economic and social development of the society. 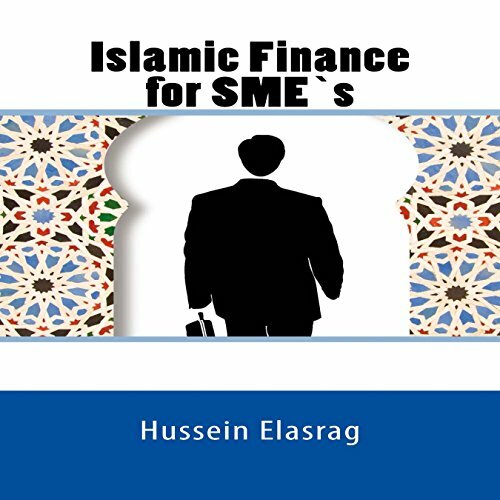 This study aims to analyze the appropriateness of the Islamic financial system for SME finance. Due to their increasing importance to production growth and vital relation with various productive sectors in society, small and medium enterprises (SMEs) have become some of the key instruments to face economic and social problems and achieve development objectives in most industrial and developing countries. Their contributions to employment creation, productivity improvement, and income generation are underutilized in the Arab countries at a time when the onus for productivity is shifting from the public sector to the private sector. 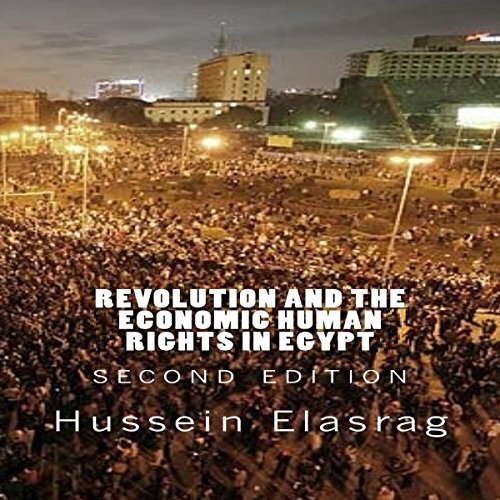 The purpose of this audiobook is to review and analyze economic human rights in Egypt. The audiobook addresses the following topics:1. The Economic Human Rights situation in Egypt. 2. The most important indicators of economic performance and living standards in Egypt. 3. The main elements through which it can enhance a respect for Economic Human Rights in Egypt as defined by the January 25th Revolution and in light of Egypt's National and International commitments in the field of Human Rights. Islam provides a basis and guideline for living one's life. Within this, there is a very detailed concept of ethical and social behavior which allows us to deduce that the concept of social responsibility automatically has a role in Islam. 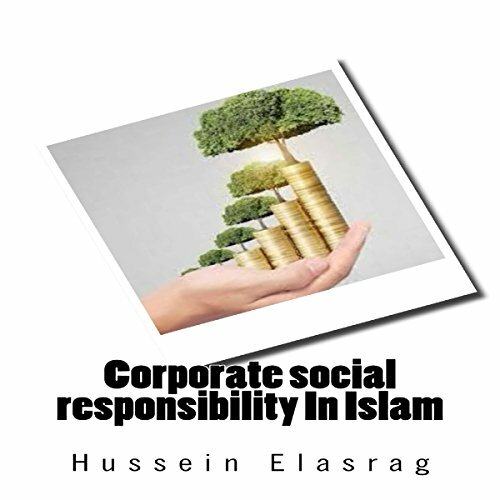 This is a critical point that must be firstly understood, as the role of moral ethics has been underpinned in Islam for over 1400 years, whilst the concept of CSR remains relatively new for businesses today. The scope of this audiobook is to briefly outline some of the major aspects of Islam which give consideration for businesses. Islam provides a basis and guideline for living one's life. Within this, there is a very detailed concept of ethical and social behavior which allows us to deduce that the concept of social responsibility automatically has a role in Islam. 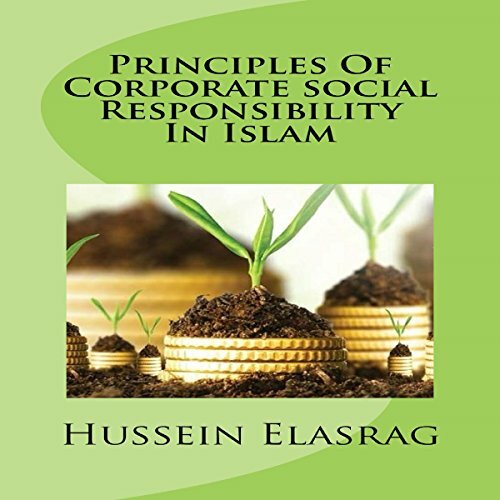 The aim of this study is to review the Islamic principles of CSR, and the definition of a structured social corporate responsibility (CSR), and based on this responsibility. 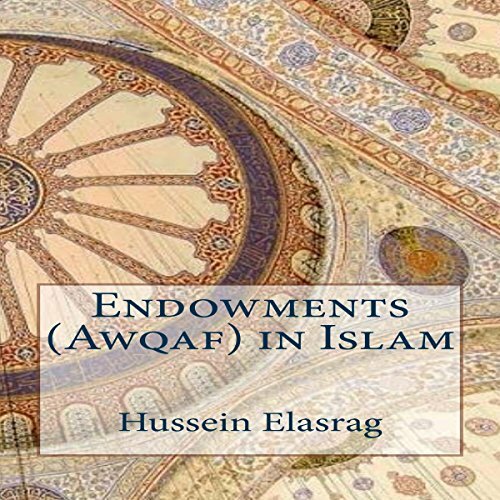 Endowments, or awqaf (the plural of waqf), can be used not only to provide immediate necessities to the poor, but also to create or strengthen business support institutions that can lower the cost of doing business for the poor. Awqaf can also be used to support and build infrastructure institutions that can improve corporate governance and reduce the cost of doing business.